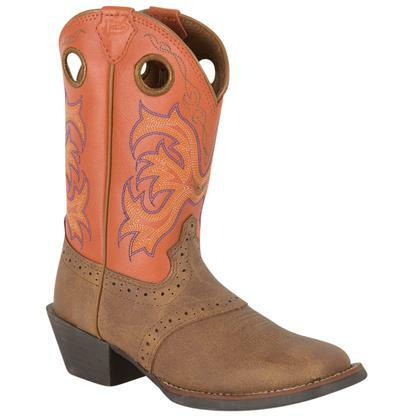 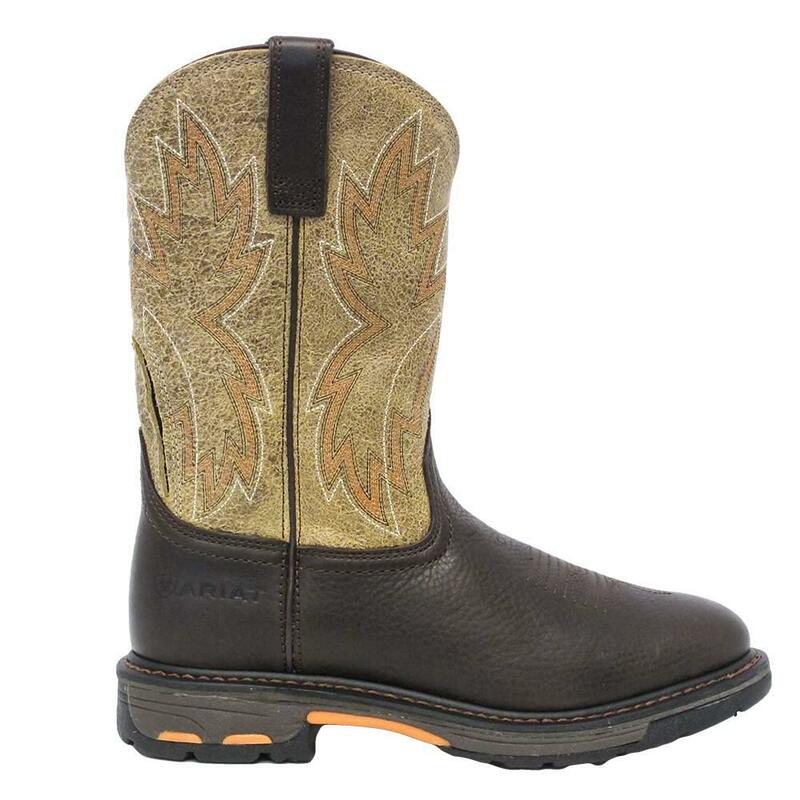 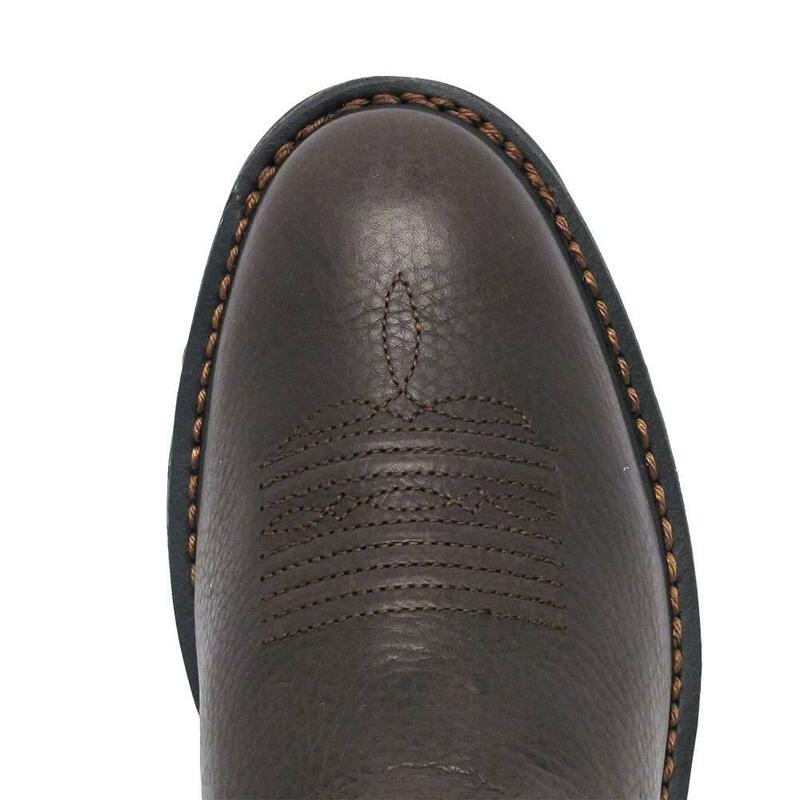 This Ariat work boot has a 11 inch leather shaft with a chocolate leather vamp. 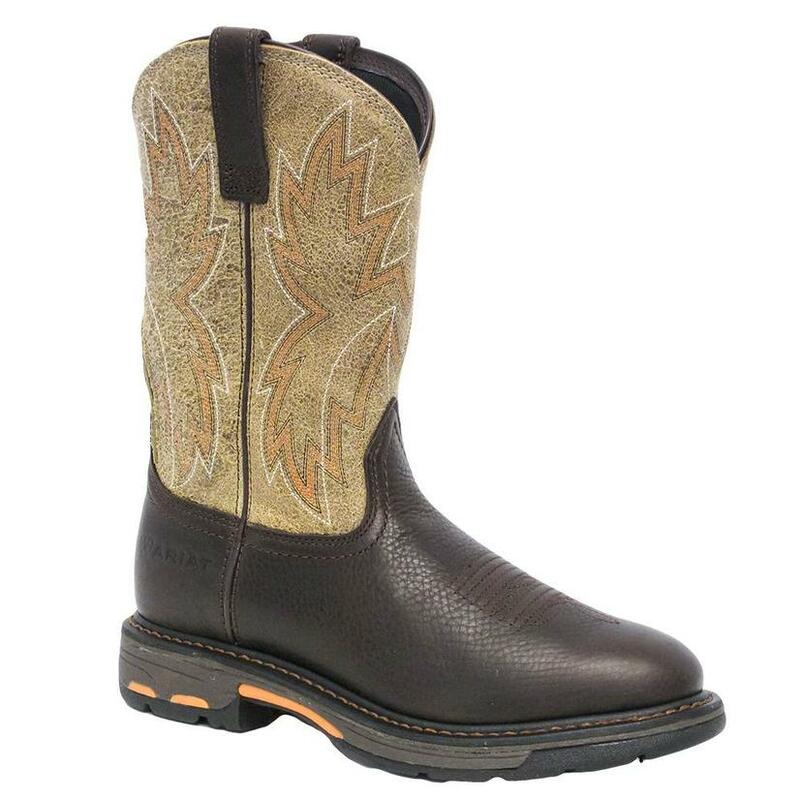 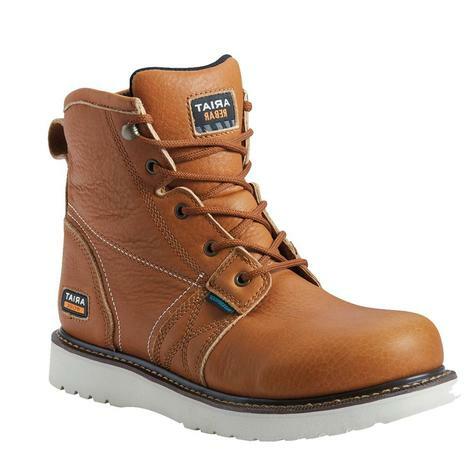 This boot comes equipped with TS Max technology with extra wide shank for maximum side-to-side stability. 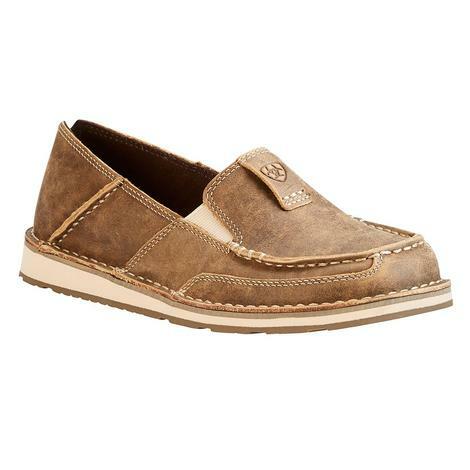 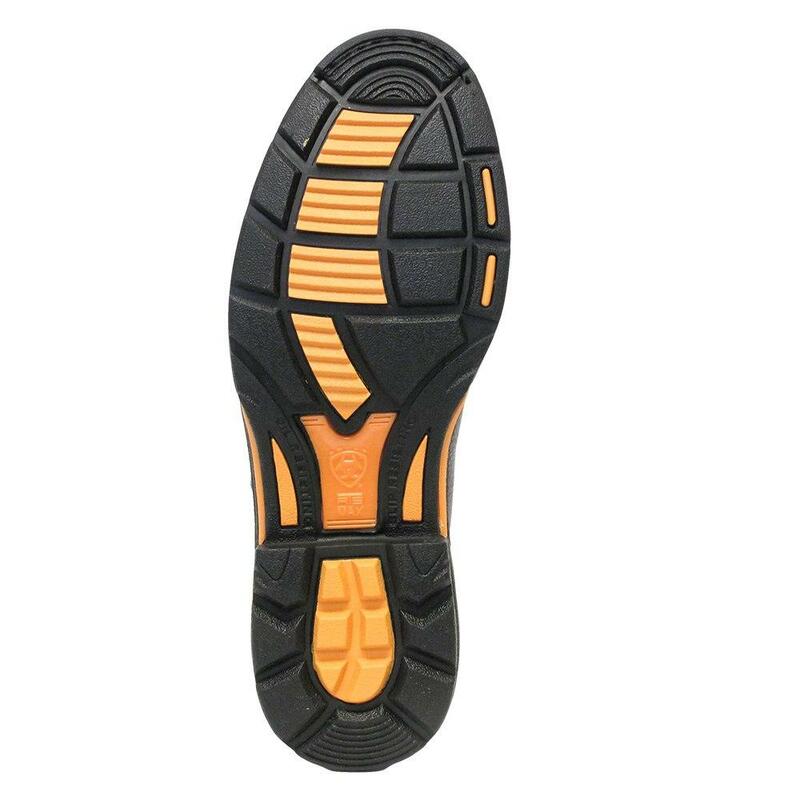 The Duratread outsole provides maximum oil and slip resistance.